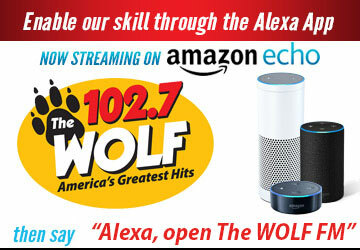 We Believe In Sonoma County - The Wolf 102.7 | America's Greatest Hits! We Believe in Sonoma County is a community outreach opportunity for civic minded businesses, like yours, to join forces with non-profits like The Redwood Empire Food Bank, The Council on Aging, Canine Companions and many others. Your shared community service message will help tell our listeners how they can help others in our area and create the rich memorable stories that make us all want to proclaim, “We Believe in Sonoma County”!